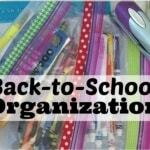 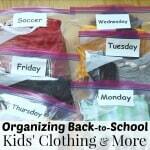 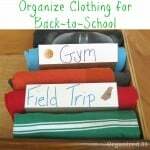 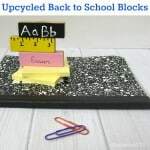 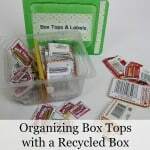 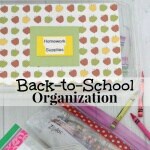 Organizing Back-to-School Kids’ Clothing & More – Taking a few minutes each week to get organized for the school and activities will make the mornings run smoothly and encourage your child’s independence. 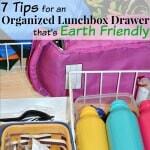 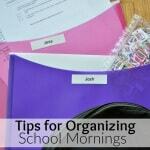 Use these tips for organizing school mornings to start your day off with less stress. 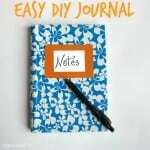 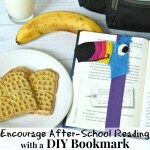 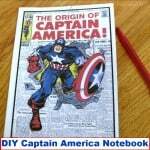 Tips to encourage after-school reading and an easy tutorial to make a fun bookmark.